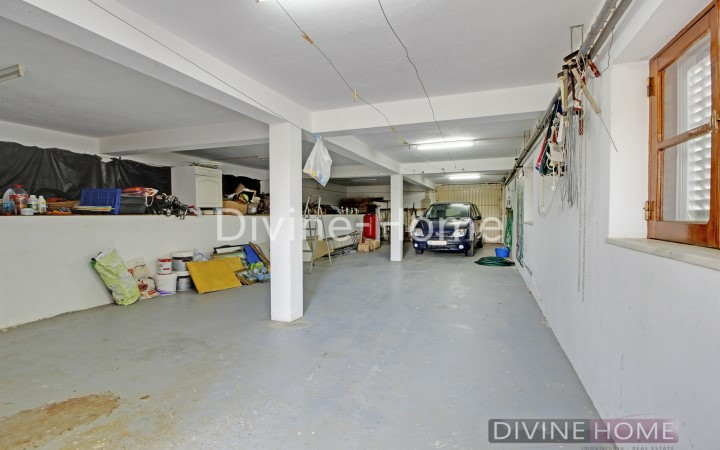 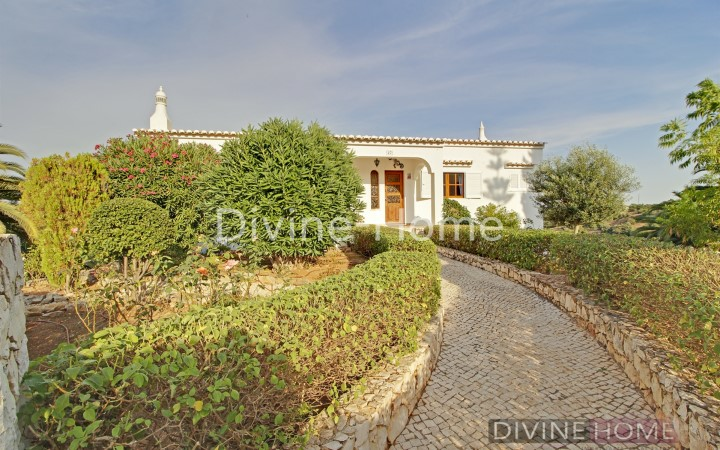 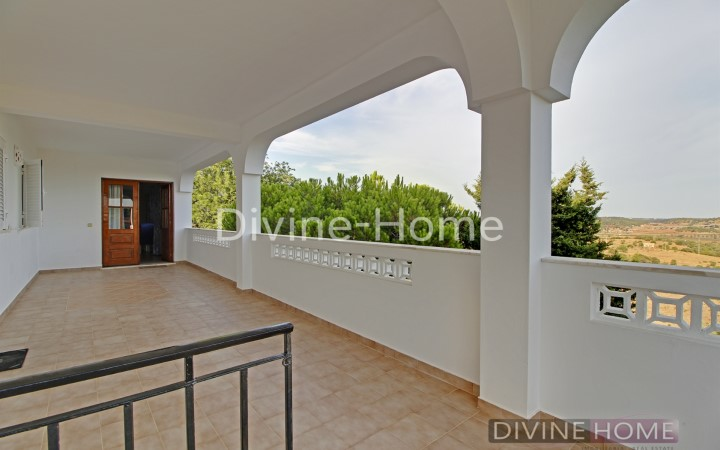 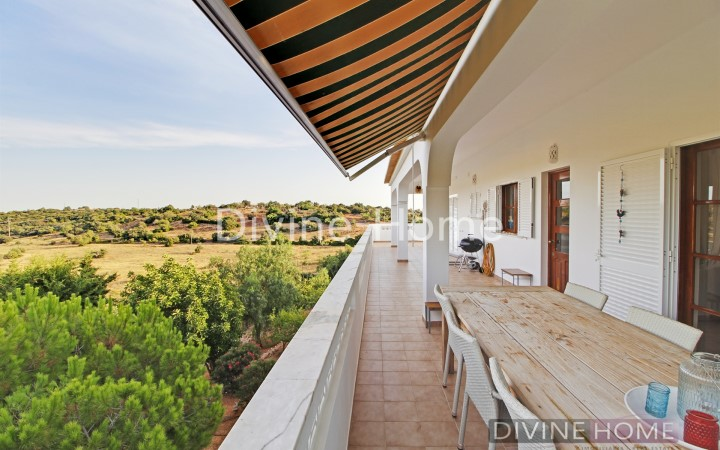 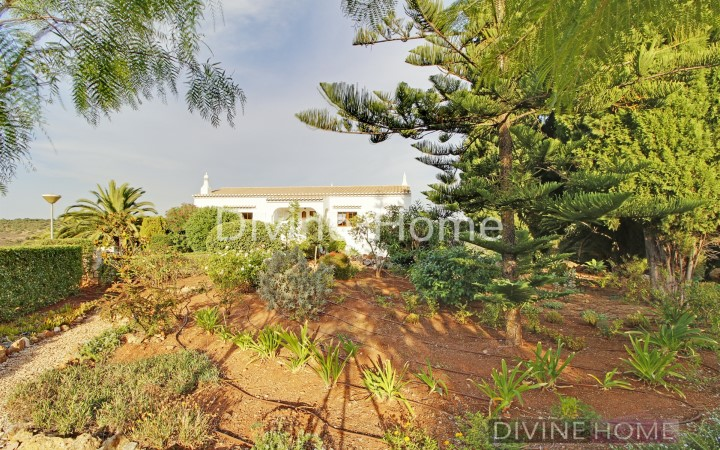 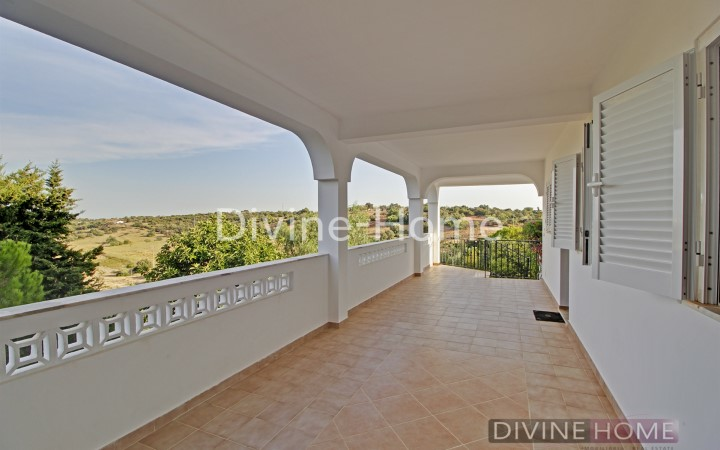 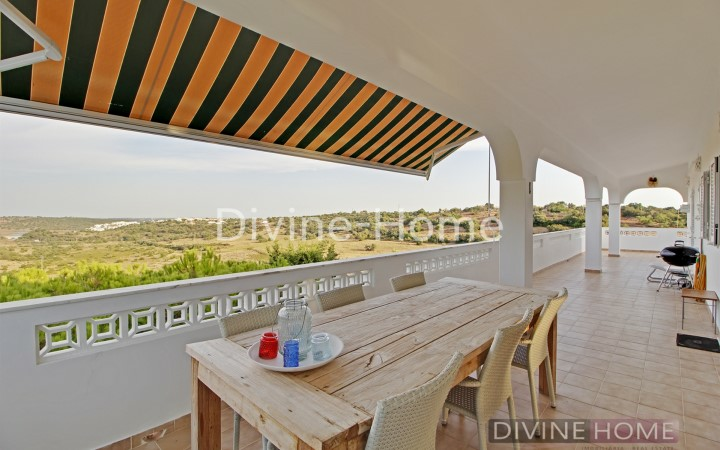 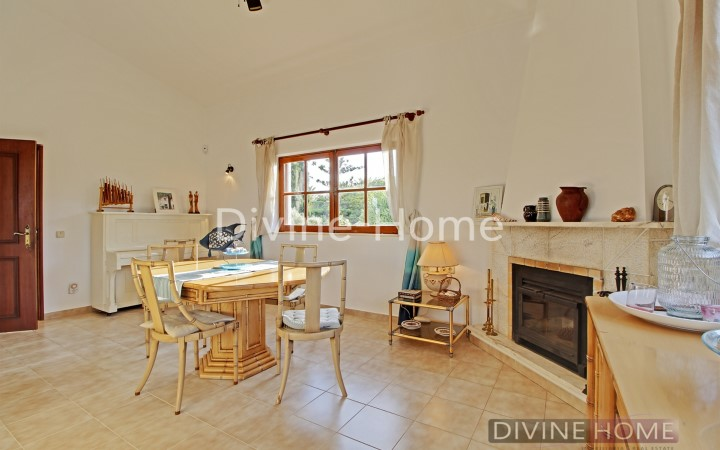 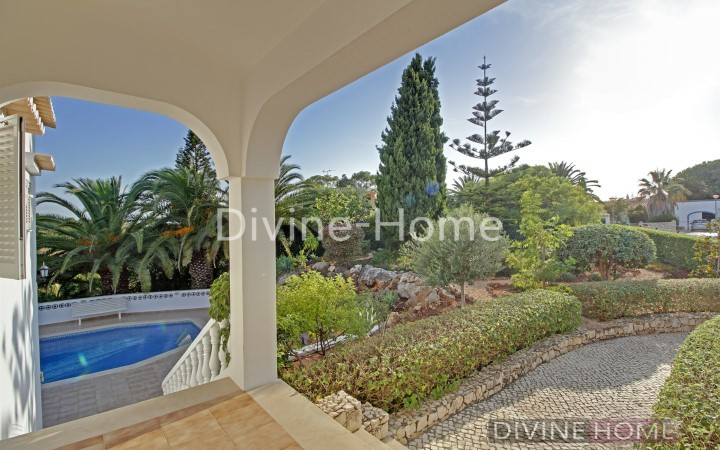 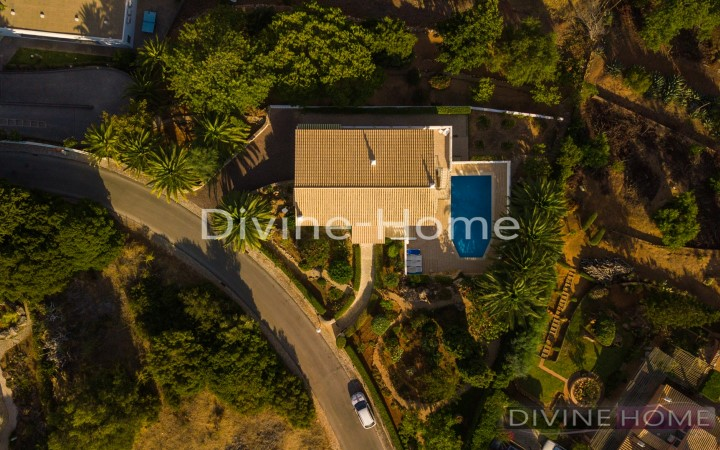 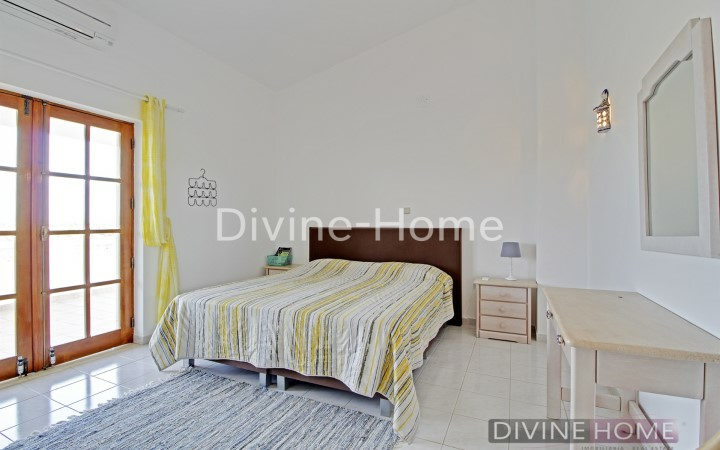 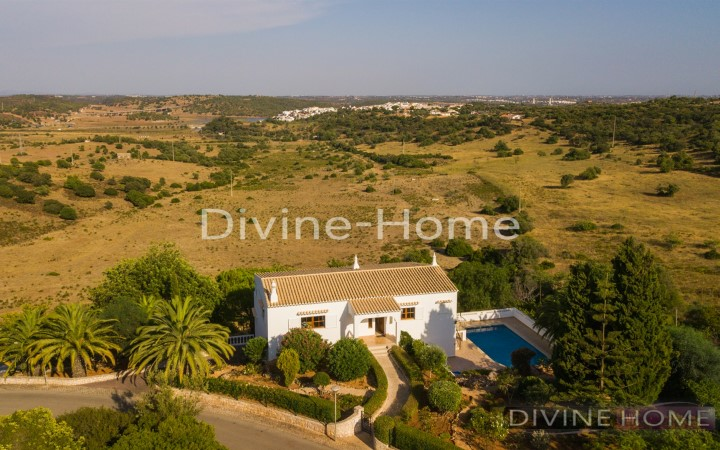 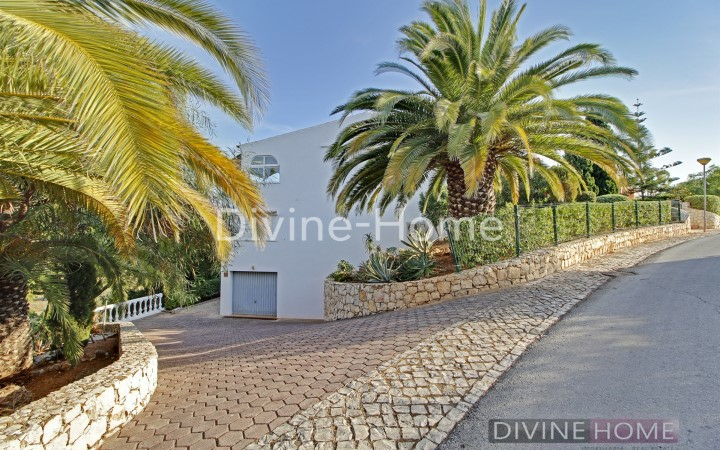 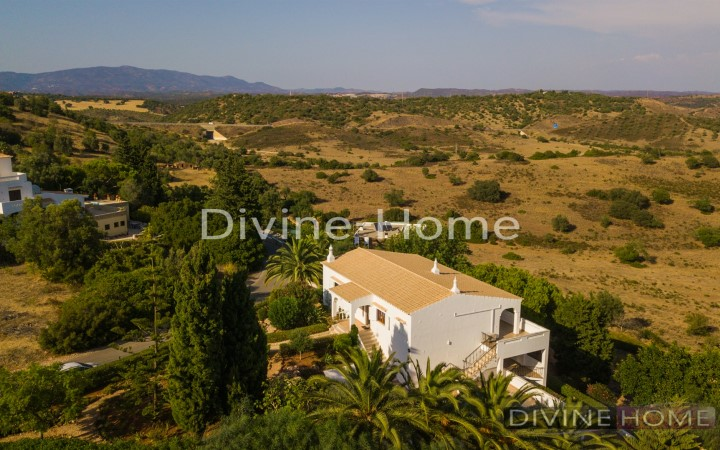 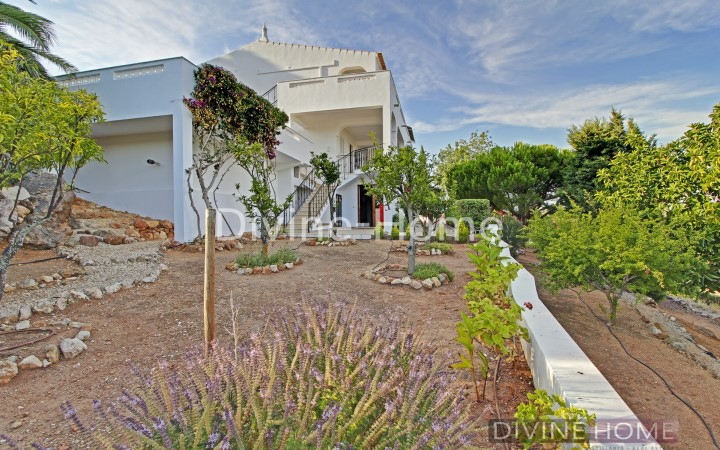 This wonderful 4 bedroom villa is located in a small and quiet urbanization just a few minutes’ drive from the city of Portimão, the well know Praia da Rocha, plenty of restaurants on the boulevard/marina and shopping centers. 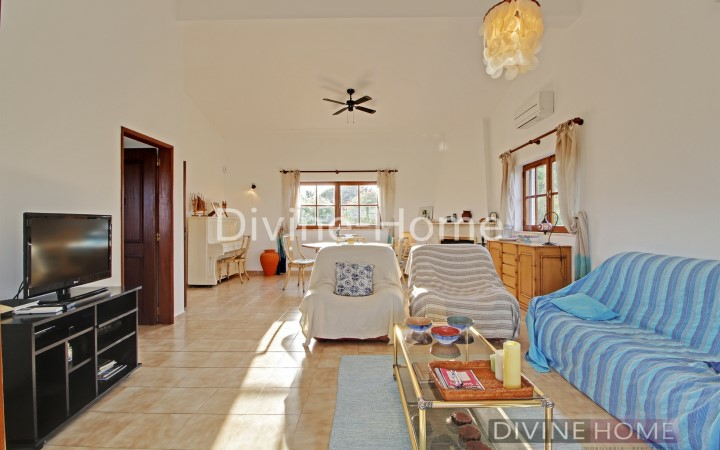 The ground floor consist of a large living room/dining room, with fire place, air-conditioning and high ceilings, giving access to a spacious terrace. 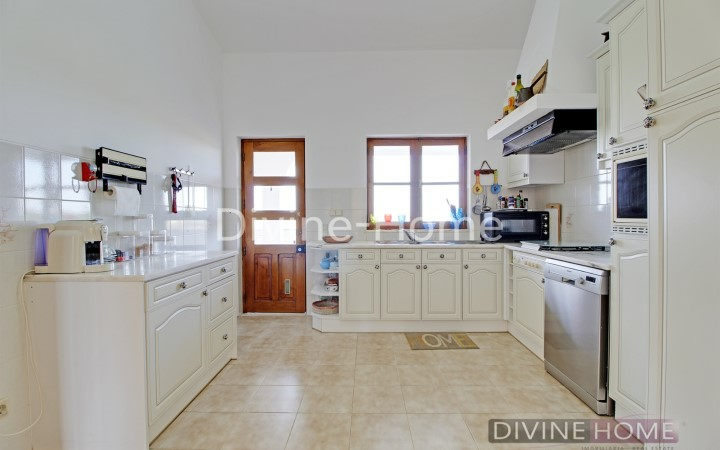 The fully fitted and equipped kitchen also gives access to that same terrace. 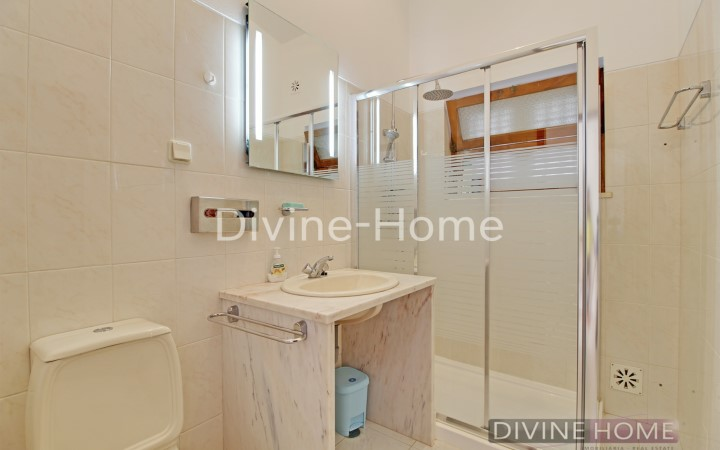 A guest toilet. 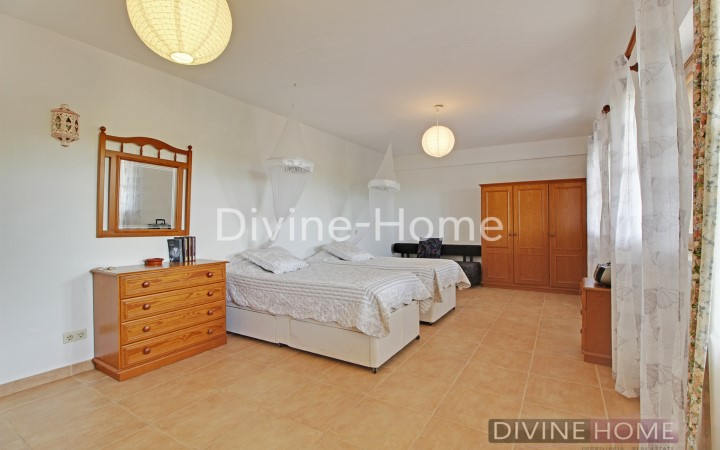 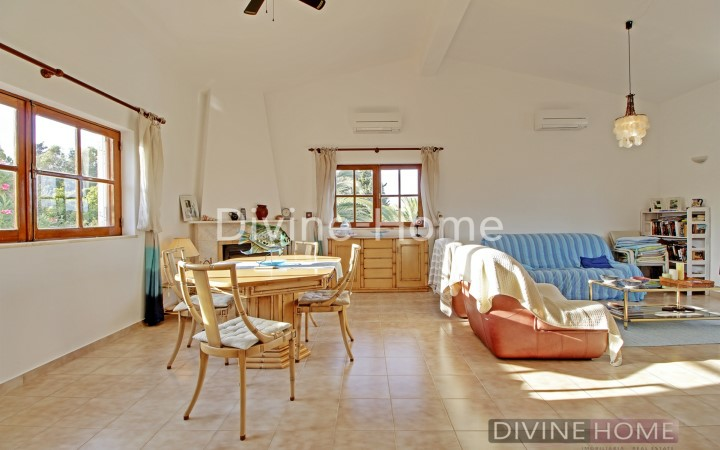 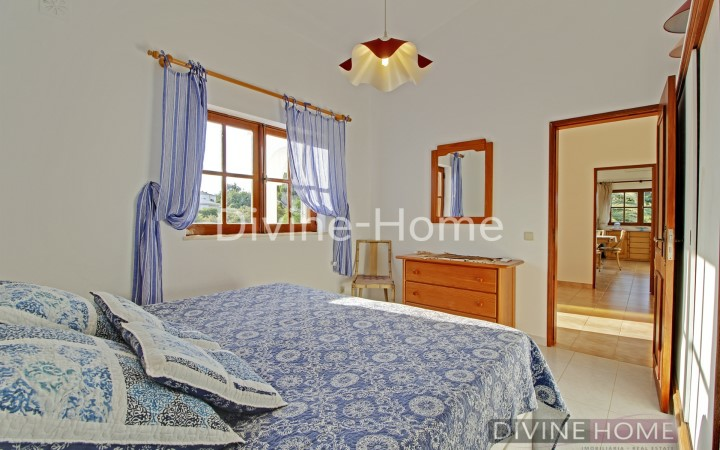 Also on the ground floor are 2 spacious bedrooms with en suite bathroom and air-conditioning. 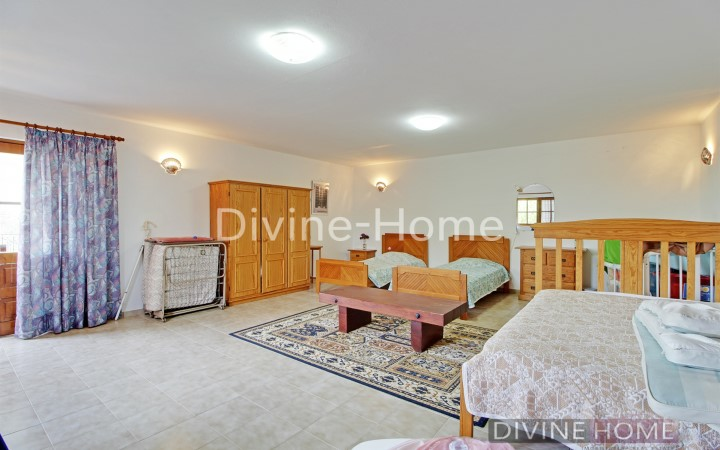 On the split level are another 2 spacious rooms to be used as storage or 2 very spacious bedrooms, one of the rooms also have a bathroom.